Poster for Tomorrow 2015 Competition: Open Up! 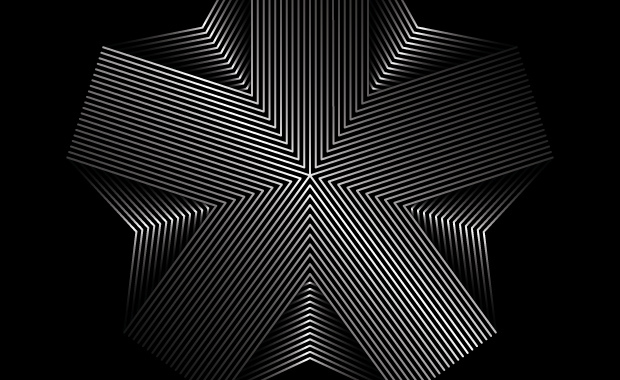 Submissions have opened for the European Design Awards 2015 competition and all designers living or working within Europe are invited to participate. The European Design Awards, now in their ninth year, celebrate the best of graphic design, illustration and digital design in Europe. A joint effort by 15 communication design magazines from across the continent, the ED-Awards boast the most qualified jury around, as well as an ever-expanding digital jury composed of editors of online design magazines. The European Design Awards offer three levels of distinction: Gold, Silver and Bronze. The winners of these awards receive trophies or diplomas and are published in the ED-Awards catalogue and included on the Awards website. Last year, the jury awarded a total of 31 gold, 46 silver and 78 bronze prizes in 35 distinct categories. The number of competition categories for 2015 is the same. It includes almost any type of communication design from branding, book and magazine layouts design to packaging design, mobile apps, typeface, poster and exhibition design projects. Student projects are also eligible for submission. The submission period for 2015 ends on 20th February 2015! The European Design Awards 2015 submission fee is 140 Euro or 112 Euro per submission for five or more submissions.